I enjoyed Interstellar a lot. It was right up there with the movie Contact. 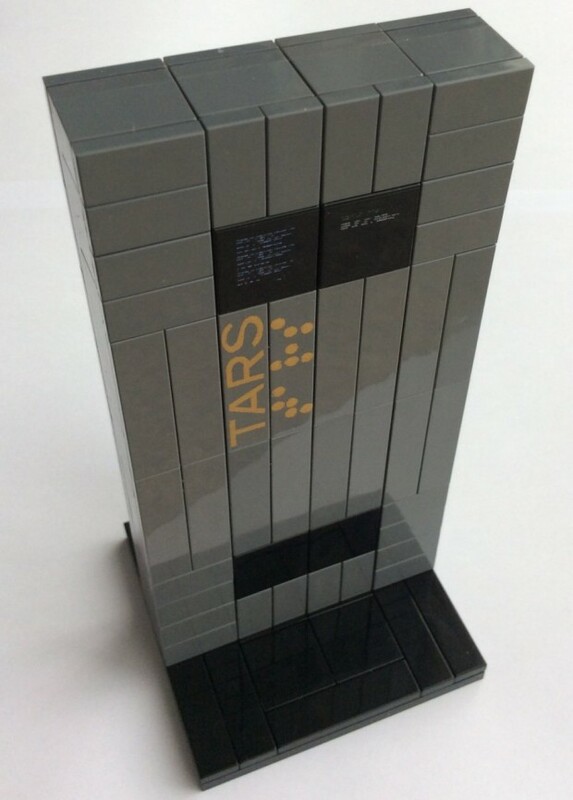 One of the coolest things about Interstellar was the TARS robot. 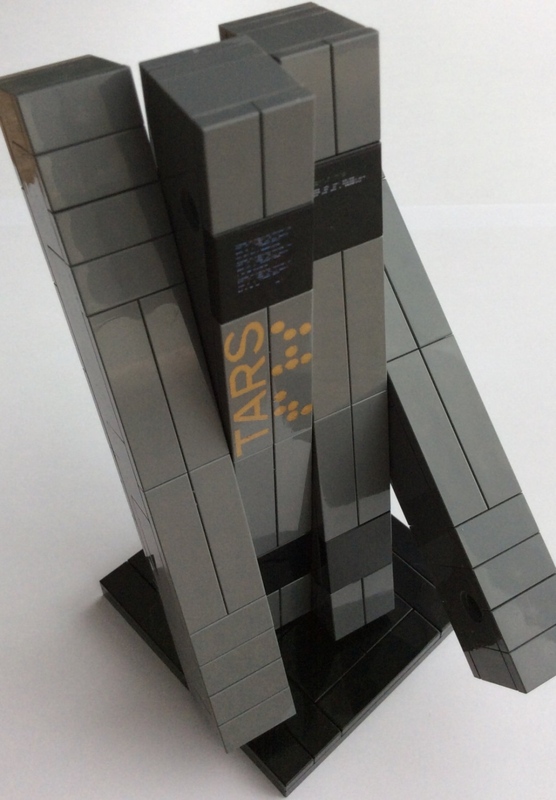 This custom LEGO version gets all of the details just right. Plus, it fits on your desk or shelf, which the real robot doesn’t. Just 120 LEGO pieces make up this robot and it can be posed in a lot of positions. It comes with a removable base plate too. It’s just too cool. 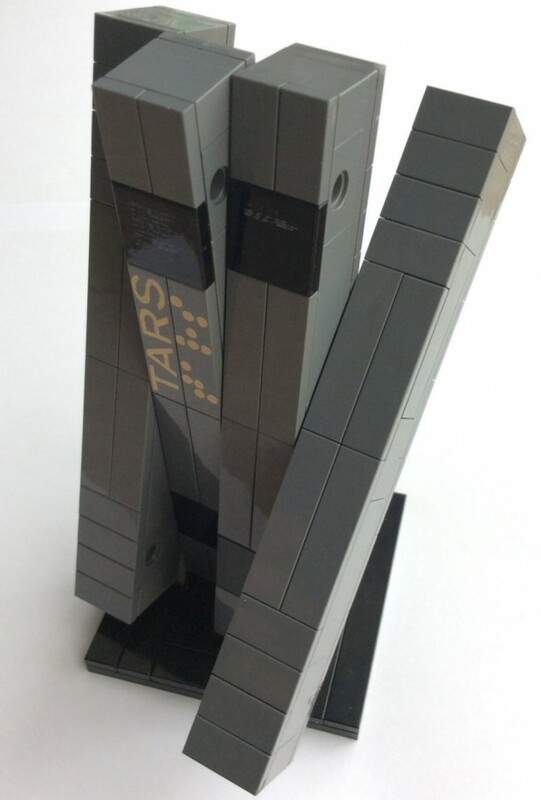 In fact, I’m kind of surprised no one has made a LEGO Technics version yet that is capable of moving around. As soon as I find one, I will let you guys know.